A unique and progressive authors conference designed to share insight and knowledge about the marketing and business side of being an author and/or a publisher. 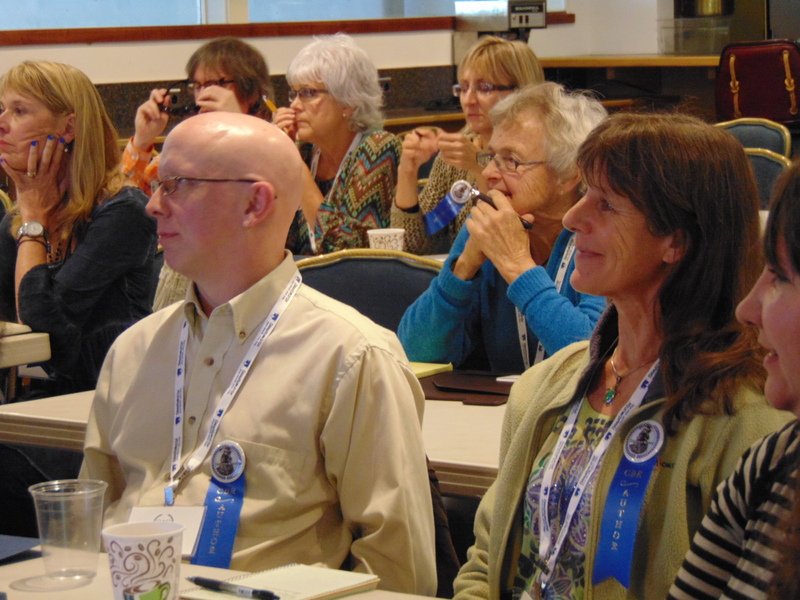 Please click here to see the six different conference packages that are available plus Master Classes. We are excited that Scott has promised to return for CAC19 and will spend two days sharing his brutally honest knowledge of the entertainment industry (film & TV). Last year, his sessions were standing room only. 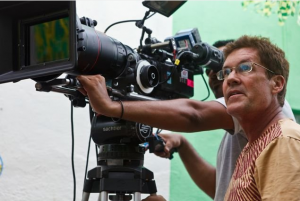 Robert Scott Steindorff is an American film and television producer who is known for adapting literary works into film works. He works with some of the top people in the entertainment industry such as Natalie Portman, Nicole Kidman, Matthew McConaughey, Ewan McGregor, Robert Downey Jr., Scarlett Johansson, Jon Favreau, John Leguizamo, Will Farrell, Jack Black, and others. 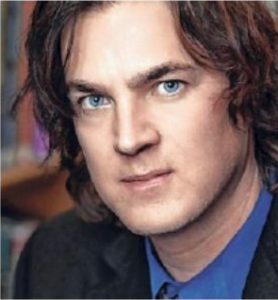 Scott has produced Chef, Jane Got A Gun, Las Vegas, The Lincoln Lawyer, Penelope, Empire Falls (TV Series), The Human Stain, Love in the Time of Cholera, and other works. Chris Mottes has produced uncountable radio & TV productions, primarily documentaries, including the Danish Broadcasting Corporation and Swedish Radio. Before joining Hindenburg Systems in 2010 as CEO, he has successfully founded several media companies along with independent production companies based out of London and Stockholm. Hindenburg Systems is based out of Denmark but have a global reach. 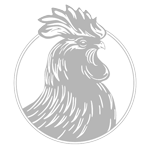 Click here to read about the organizations that use the Hindenburg Systems. Martin Swanholm is a Digital Audio Editing Expert who is an experienced information architect and software developer with a background in physics and computer science. Martin first started working with digital audio editing 25 years ago and has been passionate about the field ever since. During the past 12 years, Martin has worked with all aspects of IT and the software life cycle such as architecture, development, maintenance, documentation, test, training and support and is a key developer of Hindenburg Systems software development for podcasts and audiobooks. 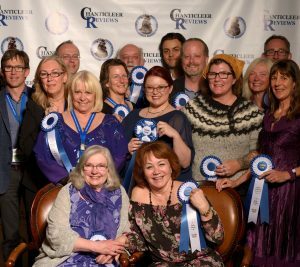 Here is what some attendees are saying the 2018 Chanticleer Authors Conference. 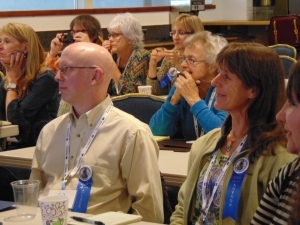 Join us at #CAC19 to learn to improve your book marketing and promotion skills, build your author brand, and sell more books, located at the beautiful Hotel Bellwether, at Squalicum Harbor on beautiful Bellingham Bay, in Bellingham, Washington conveniently located between Seattle and Vancouver, B.C. A Book Fair managed by Village Books! During the conference, a Book Fair, open to the public, hosted by Village Books, will feature the books of attendees and presenters. As an added bonus the best selling books of the weekend will be featured at both of Village Books locations! Visit our Book Fair page for more details. 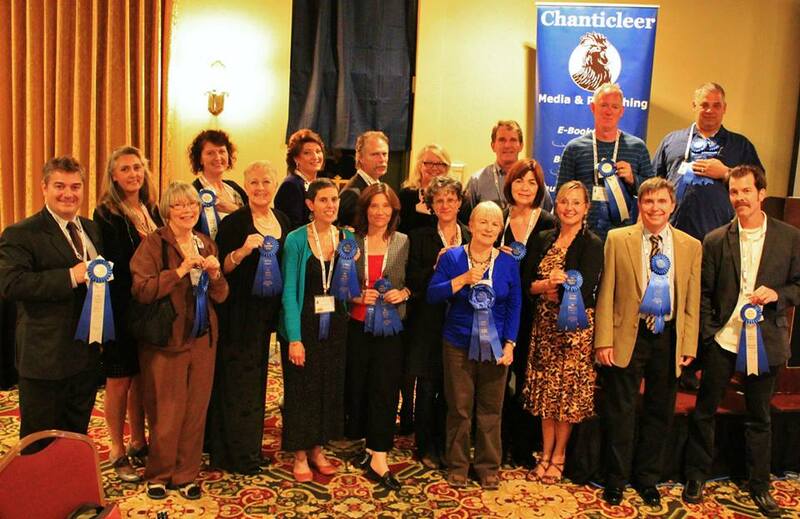 And the crowning (ahem, crowing) gem of #CAC19 is the Awards Banquet that will take place on the evening of Saturday, April 27, when we recognize the First in Category winners and announce the Grand Prize Genre Winners and the Overall Grand Prize Winner of the 2018 Chanticleer International Writing Competitions Book Awards! Master Classes are available to non-conference attendees. Register here! 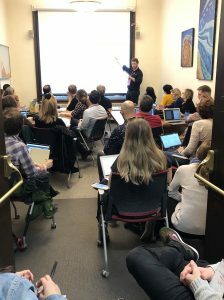 Sessions with a special focus on the business of being a working writer with topics such as marketing, publicity, platform, sales tools & strategies, publishing, production, distribution, organization, story craft, editing, and more. An amazing lineup of presenters and faculty. A staffed book room where ALL attendees may have their books for sale all weekend, culminating with our book fair on Sunday, open to the public. Lunches and dinners throughout the conference, plus tickets to our Award Gala on Saturday. Vendors and businesses invested in your success. Gifts from sponsors, like The Writer magazine, will be handing out free copies of their publication to attendees and free subscriptions to the grand prize winners of our writing competitions. 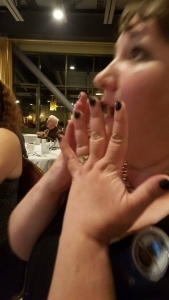 Click here for CAC15’s Photos – see what you could be missing if you don’t register today! Please click on this link to see the six options available at this time. Marketing, Publicity, Platform (MPP) – Social media savvy, author websites, branding, driving discoverability, cultivating readership and gaining exposure in today’s market. Sales Tools & Strategies (STS) – Sales Facilitators: Covers, Reviews, Early Readers, Pre-sales, etc. Applying business sense to sales strategies. Currency Exchange: Dollars for exposure. Publishing, Production, Distribution (PPD) – Form & Design. Pitches & Concepts. Working with booksellers. Current Publishing Trends. New Digital Media. And More. Story, Editing, Development (SED) – We’re writers. Naturally, we’re gonna talk about writing. Organization, Motivation, Self-help (OMS) – Get your mind on the right page. A Touch of Hollywood (ToH) – It wouldn’t be the West Coast without it. Networking & Fun (NetFun) – Special events and networking opportunities. Kaffee Klatsches (KK) – Informal gatherings led by some of our speakers and guests. You do NOT have to be a published author to attend this conference! Aspiring authors, and writers of all levels, will benefit immensely from this conference. We will also offer “writing concept” classes to get you on your way! *Refunds are available until January 20th, 2019 with a $25 deduction for administrative costs. Please email: admin@ChantiReviews.com to request a refund of conference fees. 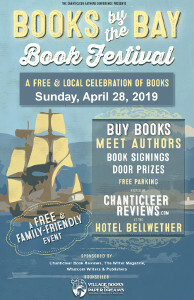 **Chanticleer Authors Conference 2019 reserves the right to cancel or change speakers and programs at anytime. CBR Awards Banquet–You don’t have to be a CBR winner to attend this exciting event! Exhibitors: Publishers, Author Services, Platform Services, Author/Reader Apps, etc. CAC19 Exhibiting Space, Advertisement, and Sponsorship opportunities are available. 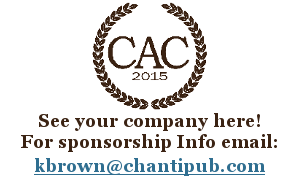 Please email KBrown@ChantiReviews.com for more information.